First, you need an ESXi server running version 6.0 U2 or later as well as a local computer with a web browser and SSH client. 1. 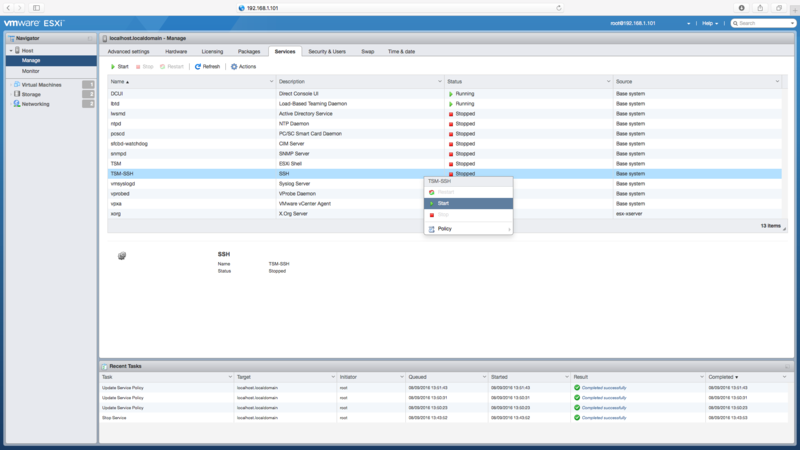 Navigate to your ESXi server’s embedded host client using the IP address or domain name. 2. 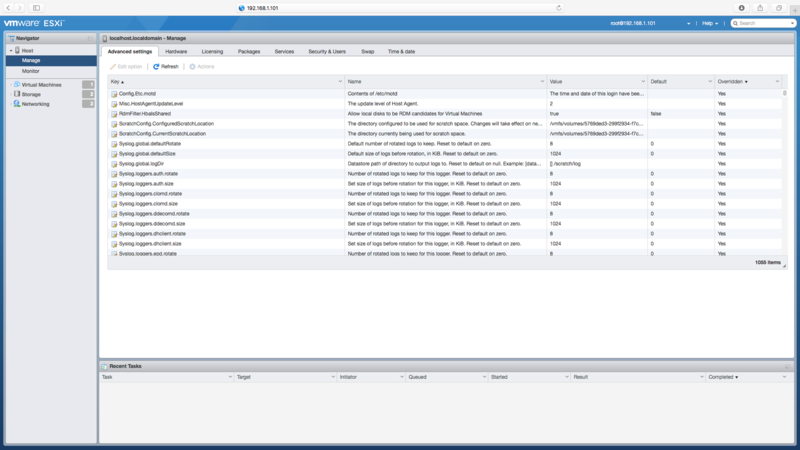 Select Manage in the left sidebar Navigator to access the settings for your host. 3. Select the Services tab. There are two services we’ll pay attention to here: TSM (ESXi Shell) and TSM-SSH (SSH), with the latter being our main goal. 4. 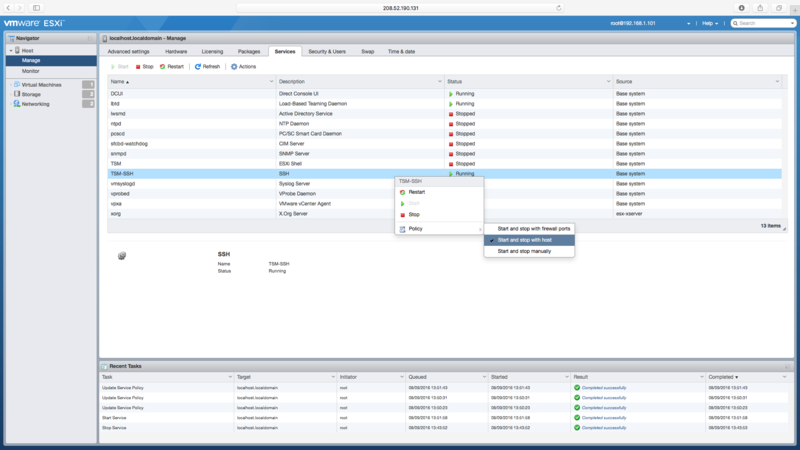 Highlight the TSM-SSH service (SSH) and either right-click or use the menu item at the top of the window to select Start. 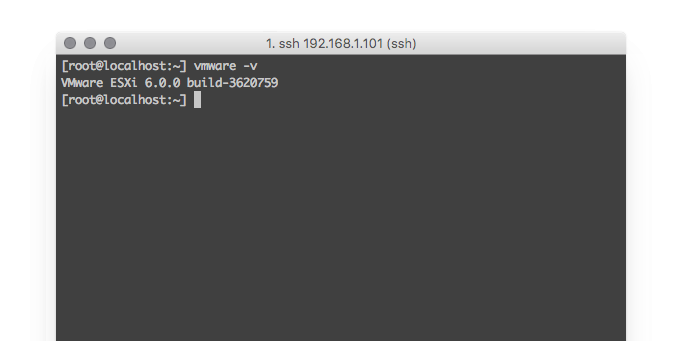 If you’d like to use the ESXi Shell remotely over SSH, go ahead and complete the same process for the TSM service. 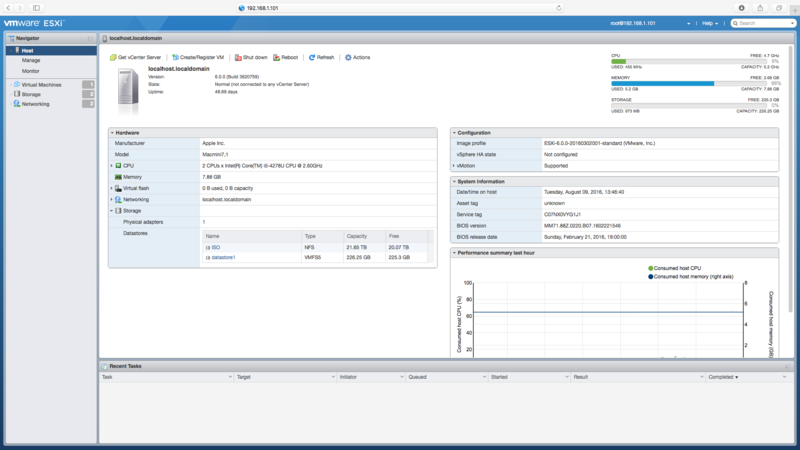 If you’re only granting temporary access and will either stop the service manually after use or you wish for the service to be off when you next restart ESXi or the server, you can stop here. If you’d like SSH (or SSH and the ESXi Shell) to remain on and persist through reboots, continue to the next step. 5. By right-clicking on a service or clicking the Actions menu item, you can adjust the policy for the service. This means you can set the service to remain on based on firewall ports or with the host and after restart.